Sunday Synopsis / Stumped on Sunday! ~ Diane's Vintage Zest! Sunday Synopsis / Stumped on Sunday! How do you keep from becoming overwhelmed with all of the choices for home decor & upgrades out there? Any websites or blogs we should check out? Monday: My favorite recipe for Chicken Pot "Hand" Pies! Yum! Tuesday: Do Tell Tuesday #14 plus a $50 Target Gift Card giveaway and features from last week. :) Come link up and try to get featured on all four blogs next week! Tuesday: Check out 50+ St. Patrick's Day crafts, recipes & decor ideas! Wednesday: Putting off my usual crafty Wednesday post because I have two huge, amazing announcements! Thursday: My latest sewing project for Stitch Once, Rip Twice: A (Refashioned) Simple Top! on The Episodic Eater: A delicious Sunday lunch at Izalco restaurant. Pupusas please! on The Episodic Eater: A celebratory dinner at AnQi Gourmet Bistro & Noodle Bar. I'm hungry right now looking at it! on The Episodic Eater: Another mother-daughter dinner at Utopia. Friday: All of the week's adventures with so much food and lots of planning & crafting! 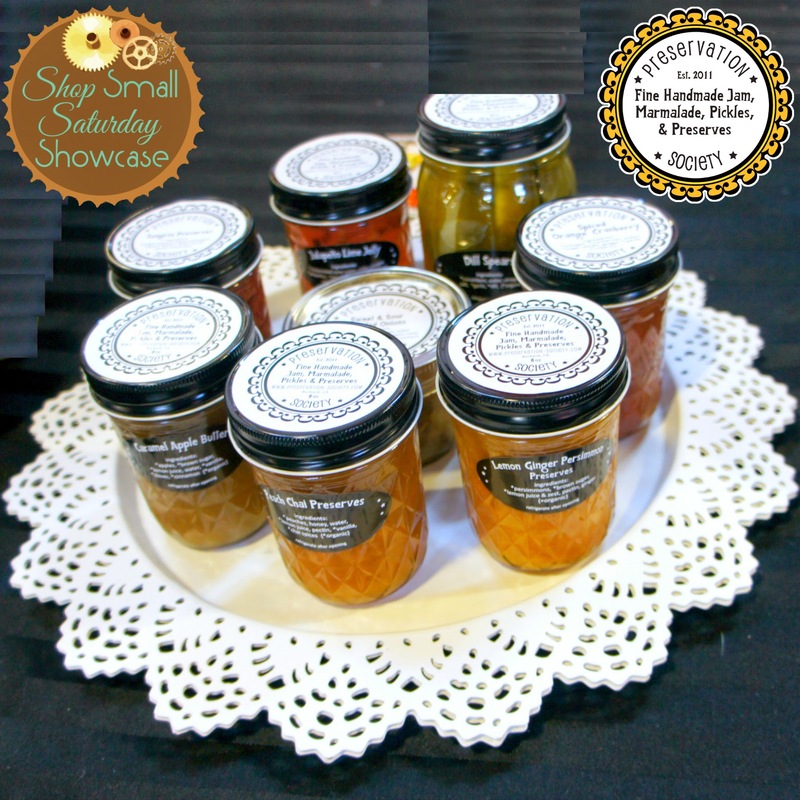 Saturday: Preservation Society's Shop Small Saturday Showcase feature with delicious treats plus a GIVEAWAY! Make sure to enter! 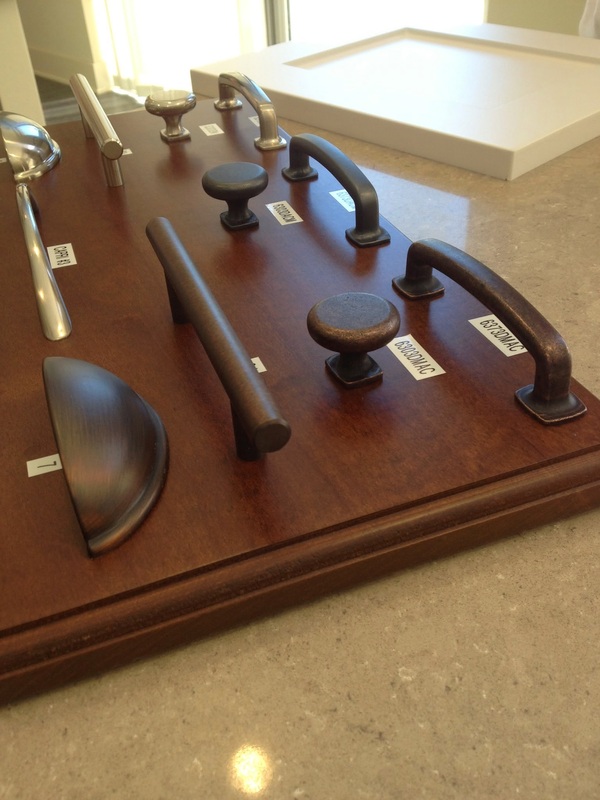 I'm a thirty year veteran of the Kitchen and Bath Design world and I think one of the best sites ever is Houzz. You can see real kitchens using real products and get a great idea how said product might look in your kitchen or bath or anywhere for that matter.